While organic beauty has been trending for a few years, it has come into its own in 2017. Responding to a more enlightened customer base (what exactly is that 23-letter chemical I’m smearing on my face?) Hong Kong’s beauty industry is ditching the additives and going au naturel. 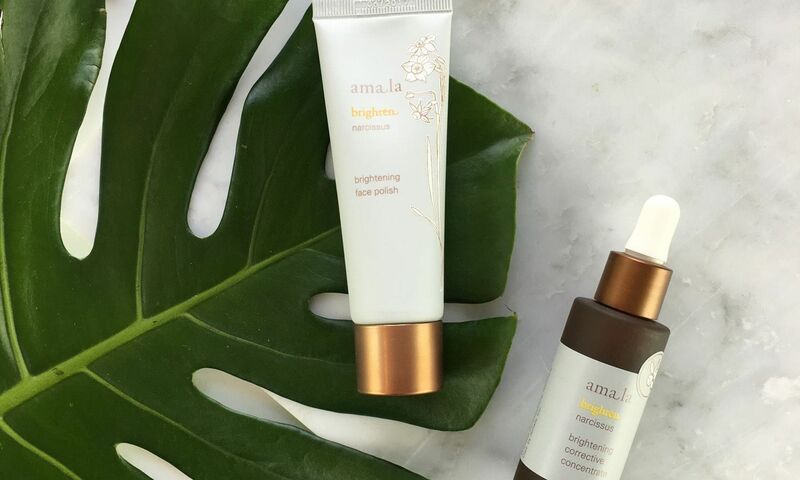 If you’re thinking of jumping on this beauty trend bandwagon, then check out these five luxe brands covering all your organic beauty care needs. Amala’s plant-based beauty products use the natural potency of floral and herbal extracts to regenerate skin and create a youthful complexion. Their products are perfect for those with dry skin, particularly the hydrating yoghurt mask and hydrating treatment oil, which complement each other in a super-moisturising beauty solution you can do at home. Amala products are available in Beyorg stores, and their products can be experienced at the in-house No.8 Spa at their new Landmark store. This Northern European brand focuses on quality organic skincare, with a very limited selection of products dedicated to giving your skin a natural boost. 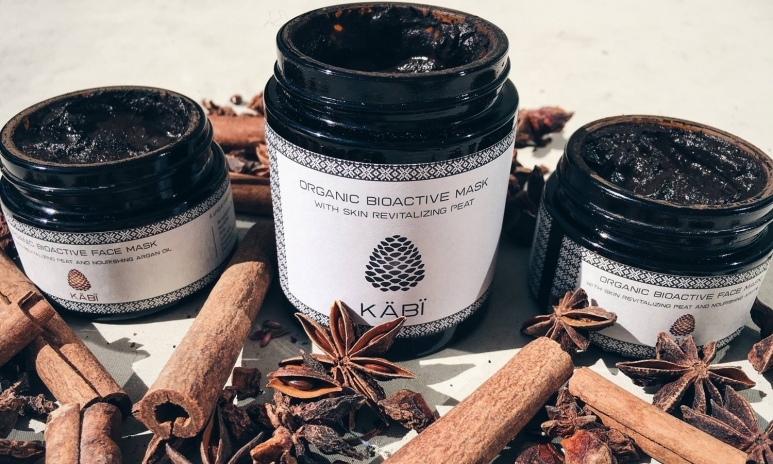 Hailing from Finland and Estonia, KÄBÏ Organics uses natural Nordic beauty treatments like ancient peat, which has organic chemical properties which heal and rejuvenate broken, sore or discoloured skin, and help conditions like psoriasis, arthritis and acne. Available online straight to your door. Moroccan Argan oil became all the rage a few years ago, but its natural hyper-moisturising qualities have seen them endure in the trend-driven beauty industry. 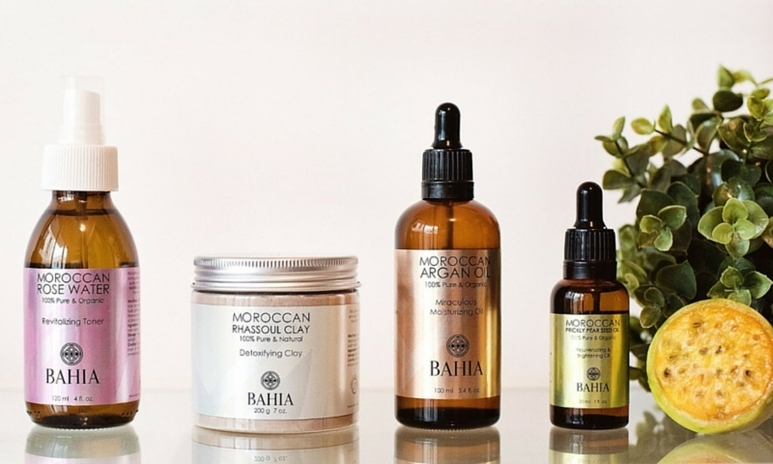 Bahia Cosmetics is more than just Moroccan oil though, with a carefully curated range of brightening prickly pear oil, pure rose water toner and Rhassoul facial clay. These pure and simple products are ideal for cleansing and purifying your skin, with the added bonus of hydration. They deliver direct to Hong Kong or are available at the organic Central spa, Sparadise. If you want beauty products that are literally good enough to eat, look no further. 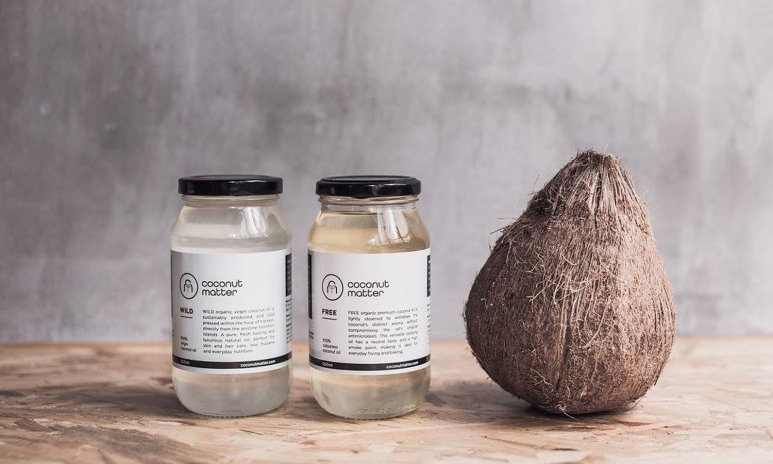 Coconut Matter specialises in all things coconut, from lip balms to soaps to oils, complemented by a host of other equally natural and hydrating ingredients like shea butter. Their coconut oil is particularly multi-purpose, acting as a moisturiser for skin and hair, makeup remover and teeth whitener. Their no-nonsense approach to beauty means the ingredients list is short, to the point, and better yet, all natural products you can understand. Available online, or in select wellness retailers in Hong Kong. The water in Hong Kong can be particularly abrasive on the scalp, which requires a little extra love to keep your head and hair hydrated and fresh. 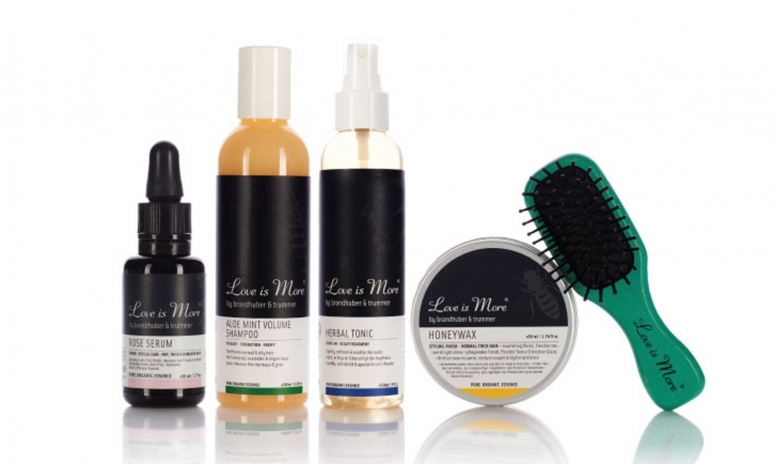 Love is More’s variety of products promote hair growth, relieve scalp irritation, and give dry hair a much-needed softer touch. From shampoos to sprays and serums, they’ve got all bases covered: the Thyme Lacquer hair foam is particularly good for giving hair a natural added shine. Available at in Beyorg stores.